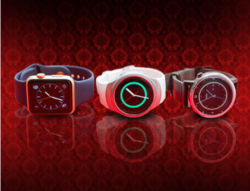 With the help of adroit team, we present an extensive series of Smart Watches. Our products are available in varied specifications that meet on consumer’s demand. U8 Watch Smart U watch Phone For IOS Iphone Android Samsung LG HTCThis is a new Bluetooth Smart U Watch U8 which is compatible with all Bluetooth 3.0 or above enabled smart phones, tablets and PC (support Android 2.3 or above), such as Samsung S3, S4, Note 2, Note 3, Note 4, LG, HTC, SONY etc. Gear S2 Classic is all about being intuitive. Beginning with it's design. It's a sleek timekeeper that comes in a choice selection of different materials. 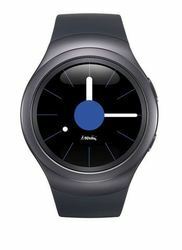 And with it's stylish variety of bands and watch faces, it's a new look any time you want.